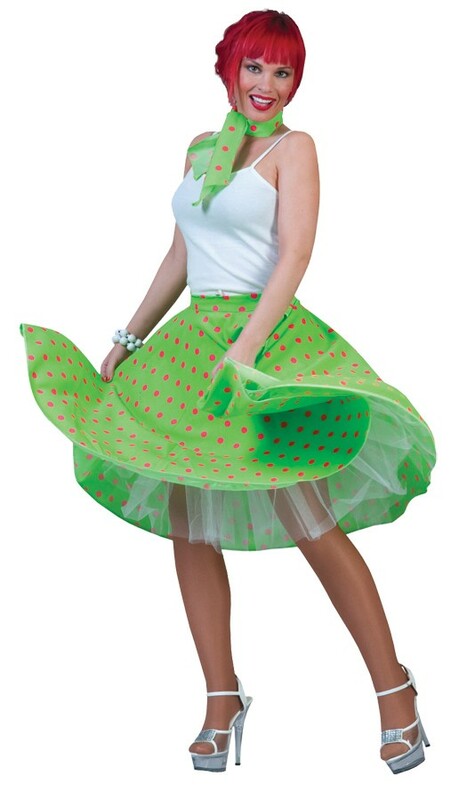 Green skirt with pink dots. 3 button adjustable waist can fit teens or adults from 30 inch to 36 inch waists. 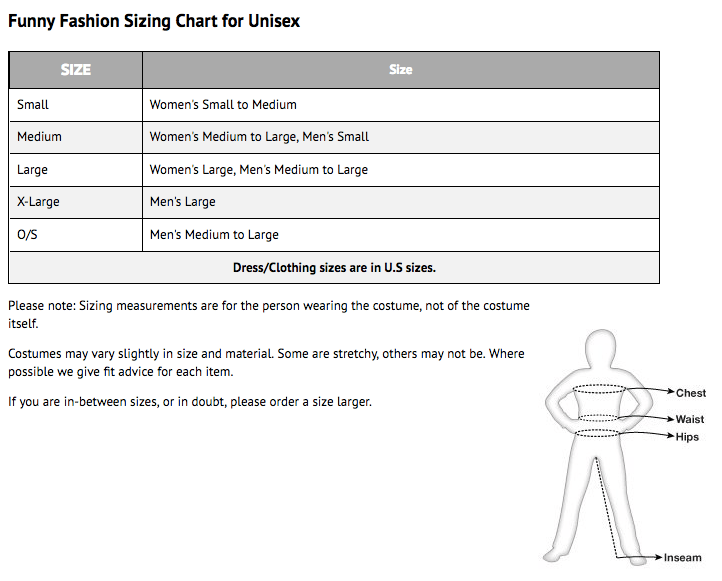 Does not include shirt, jewelry, tights, or shoes.